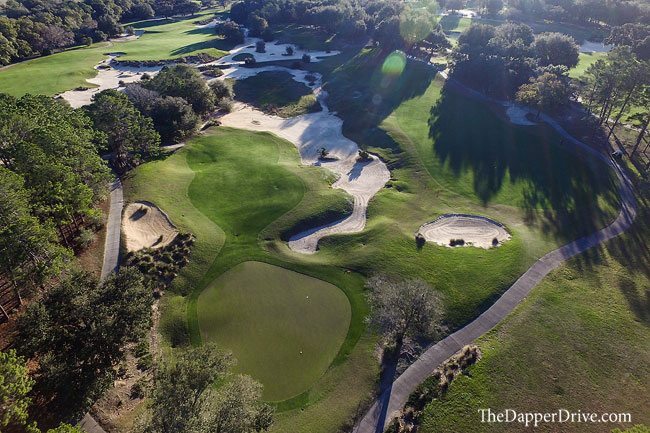 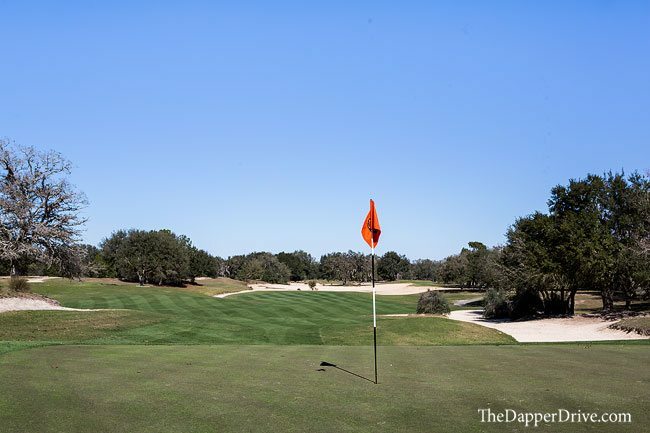 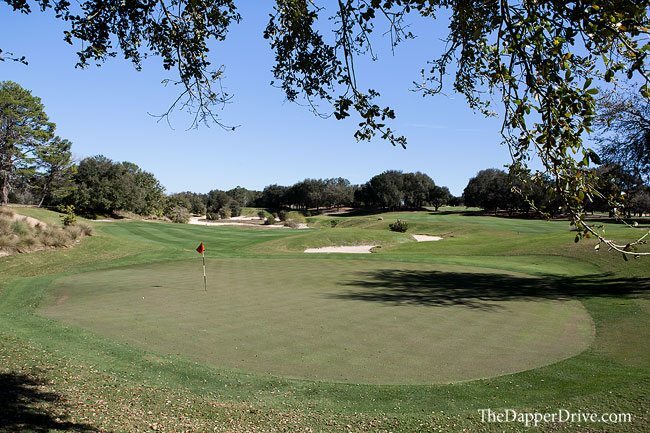 Tucked in the western part of central Florida you’ll find the tree-lined fairways of World Woods Golf Club. 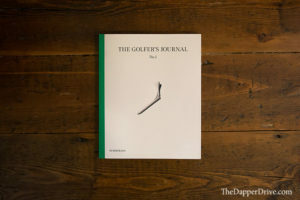 It’s a no frills type club that’s all about the golf. 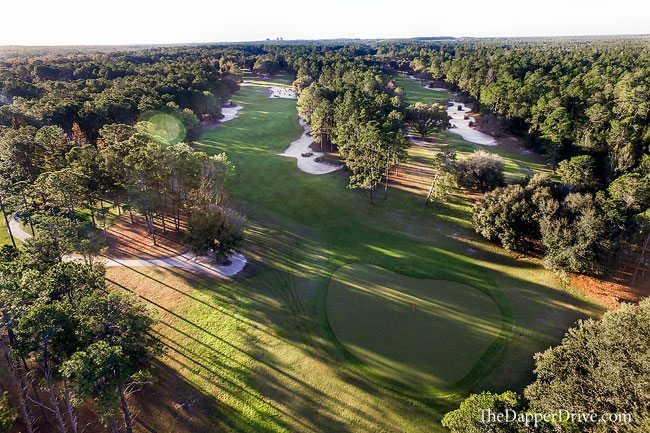 Two 18-hole championship courses (Pine Barrens and Rolling Oaks), a 12-hole short course, an extensive driving range and a massive putting green highlight the golf-lover’s dream setup. 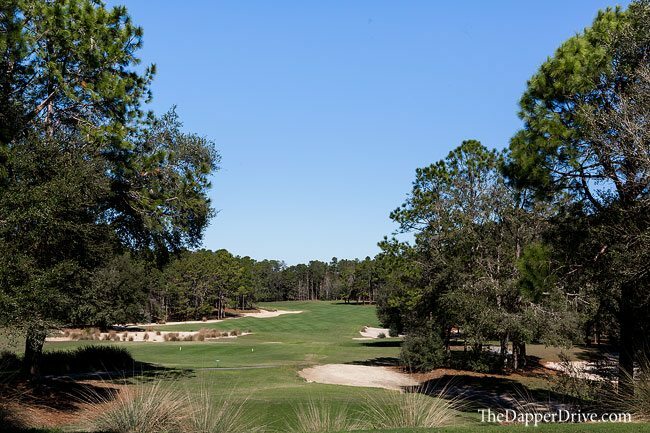 We teed it up on the 66th ranked Pine Barrens course, and were delighted to be paired with a local player, Tom, who had worked and played at the course for over 30-years. 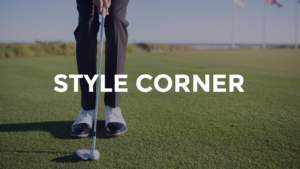 Tom proved to be the perfect playing partner as he helped us pick target lines, avoid the many natural areas and waste bunkers, and provide a helpful eye reading the greens. 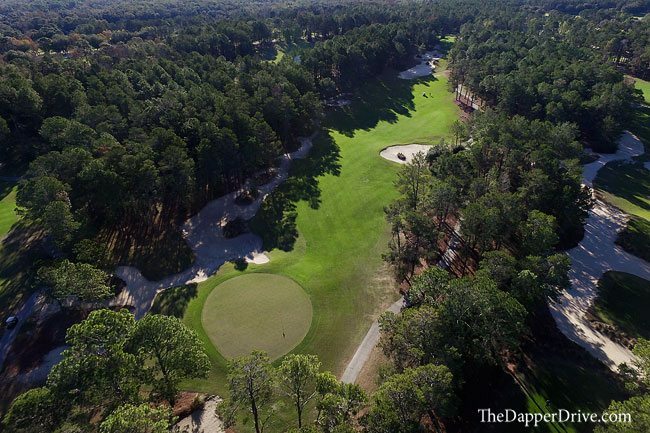 The course itself reminded me a lot of those you find in Pinehurst, with tall trees flanking the fairways, pine needles scattered about the wooded areas and plenty of waste bunkers to provide an added challenge. 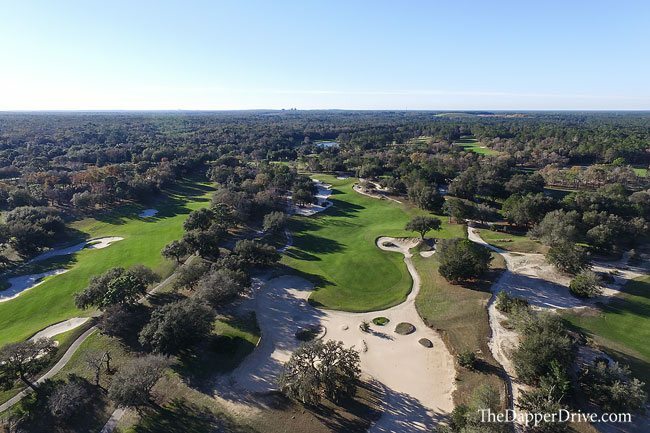 Rolling elevation and a great variety of holes make this a fun layout, while the reasonable price tag makes it one of the best values you’ll find among the top 100 courses. 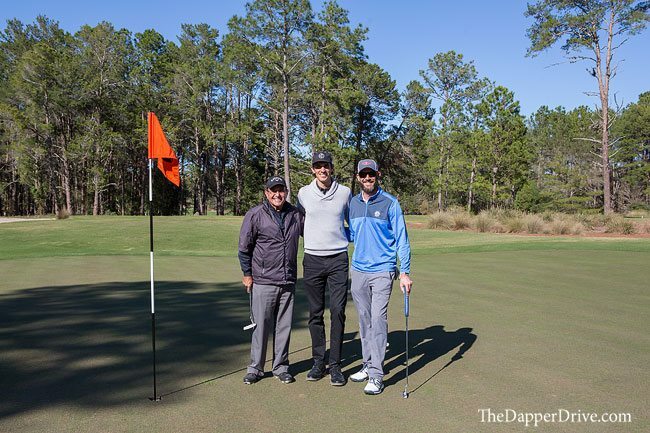 I can’t promise you’ll be lucky enough to be paired with Tom on your next outing, but perhaps you’ll meet one of the many other locals to show you the ropes at World Woods! 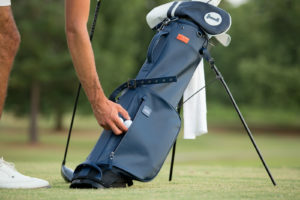 Good job guy’s be safe and have a good time love yall !